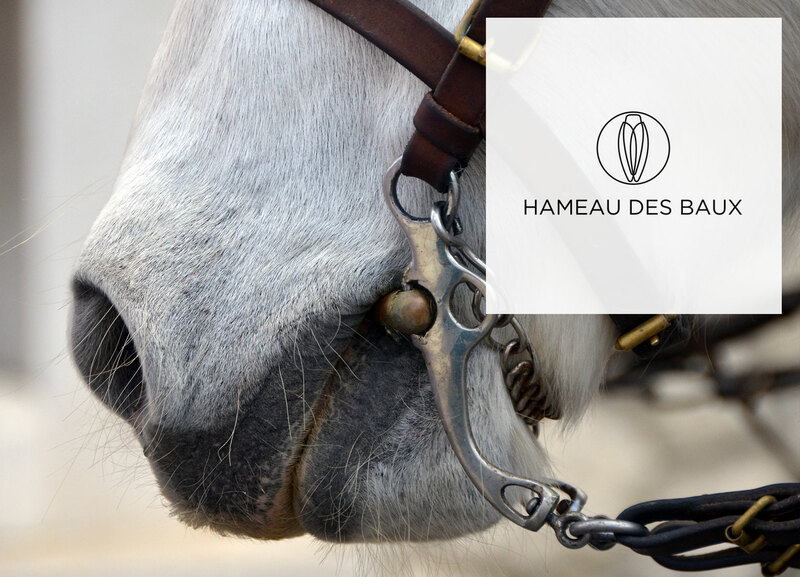 The Alpilles and nearby Camargue have always been linked to horse culture. 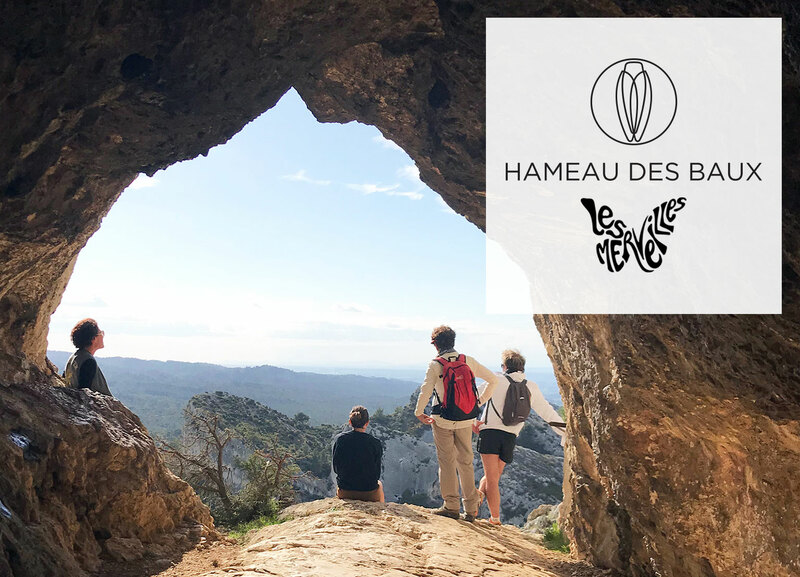 Le Hameau wanted to give its guests a unique opportunity to discover this fascinating side of local life, through three different excursions. 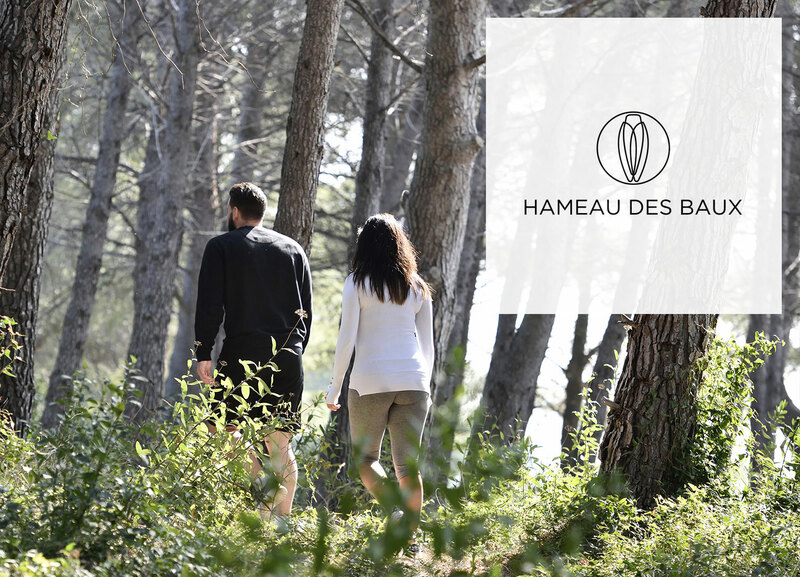 First hotel member of the "Alpilles Regional Park" charter, which promotes a sustainable development policy in its region, the Hameau des Baux is acting every day to reduce its impact on the environment. Here are listed its five essential topics. 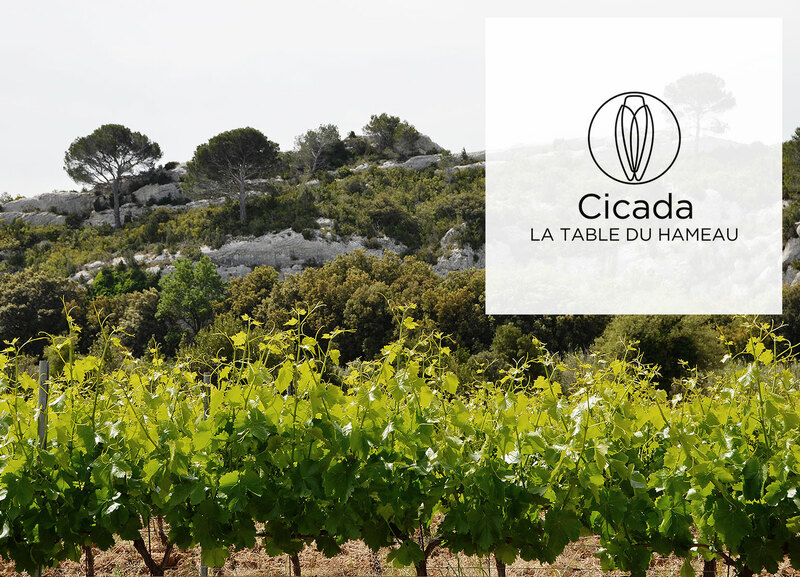 Every Thursday, starting May 10th to June 7th, Cicada, the restaurant at the hotel La Table du Hameau invites you to discover organic and natural wines from the Apilles countryside. 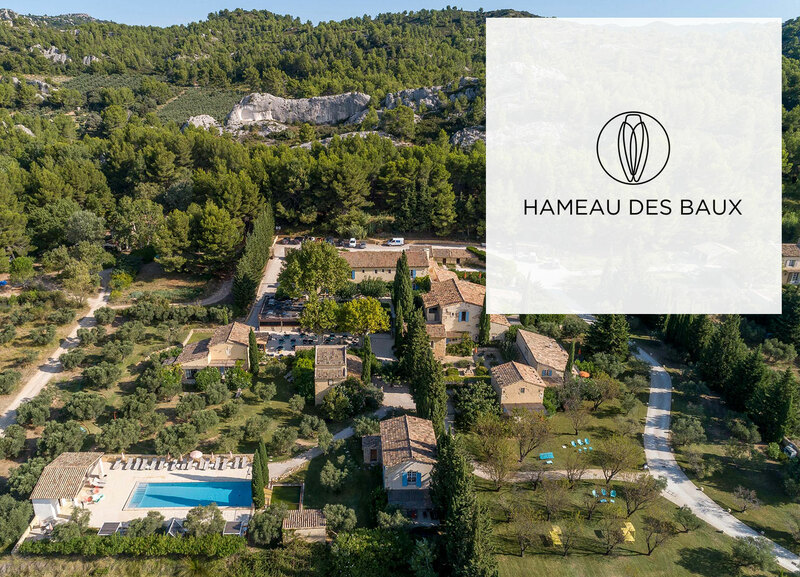 A wine and food pairing dinner will spotlight one winemaker per evening, allowing guests the opportunity to discover several of his vintages. Prepare to marvel at rich, millennial, locally grown products and reverse all prejudices against natural wines.